“Psy-Fi”, a cutting edge festival in a large park held every year during August in Leeuwarden near City of Water “Amsterdam – Netherlands”. Festival attracts many party freaks, many travel across europe to participate in this festival at the end of europian summer season. 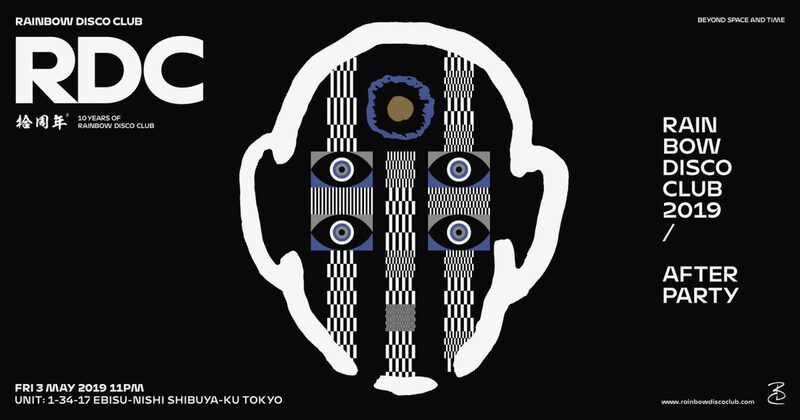 Once again this year Psy-Fi Warming Up in Tokyo will be coming to Tokyo for the forth time on Saturday 13th Apr, Daikanyama UNIT / UNICE ! Koxbox(Ibiza), legend of trance music who will be their celebrating the 30th anniversary. This is 30th world tour and will be celebrating in Japan! They will perform premium set that is culmination of 30 years. 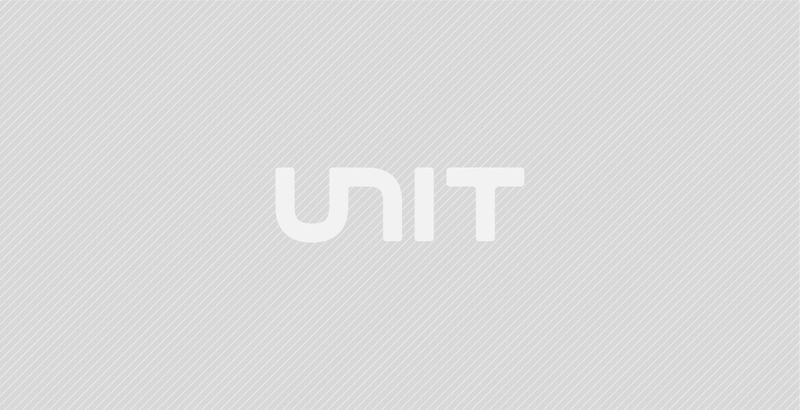 Ree.K – will play special Goa Trance Set. She is running at the front line of the scene, consecutive release of musics, interviews, and further special program at Dommune. Funky Gong – keeps stably supplying high-quality live sets with state-of-the-art musical piece production that is also evaluated globally as a leading light in the domestic scenes. 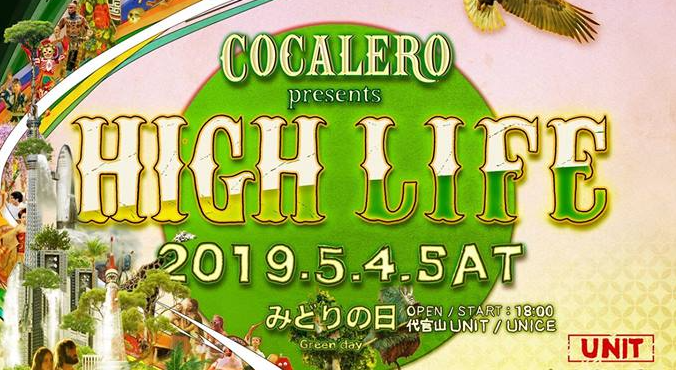 DJ HISA, DJ Misaki, The long-awaited next generation of psychedelic trance music scene. 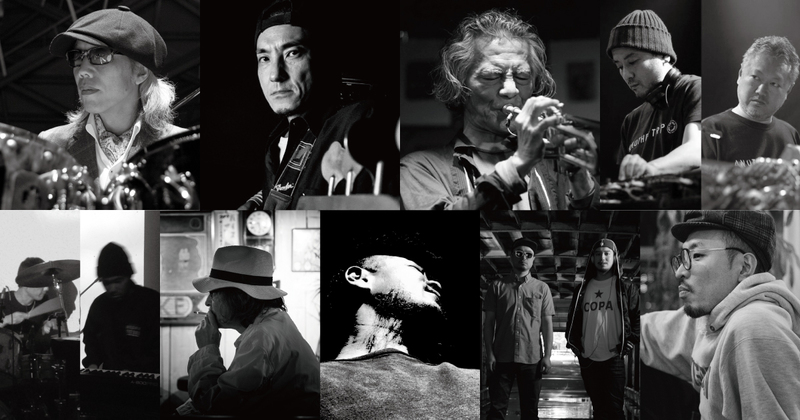 A special opening live by TAWOO derived from GOCOO that Japanese world-renowned Wadaiko band. DAHMA(Reo Matsumoto and Nory) – Alternative Duo whose name is now reached throughout the country. DJ Yu-Ta (Turntablist from Zipang) builds the breadth of songs backed up by many years of career and the outstanding excellent skill as weapons. 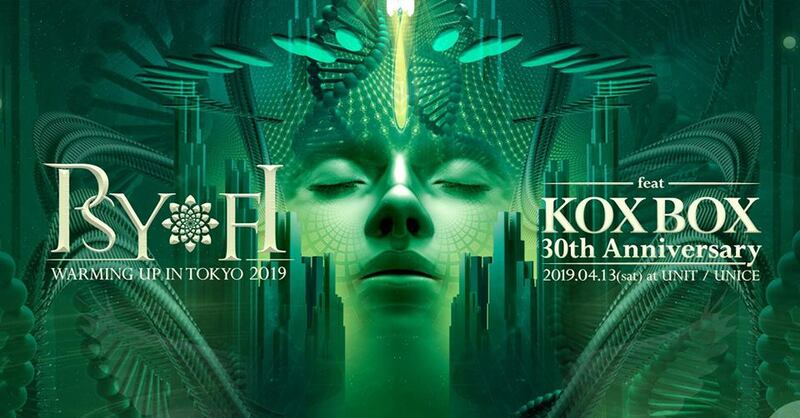 Psy Fi Warming Up in Tokyo will become a psychedelic & organic groove that summarizes delicious parts of home country’s highlights! !